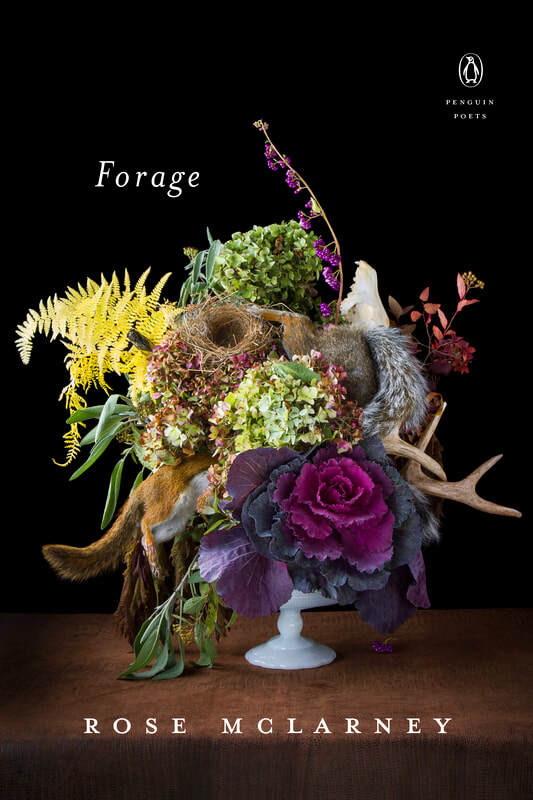 "Rose McLarney’s Forage is indeed a book about gleaning nourishment from the bizarrely precarious world we have made. She knows deeply what Levertov called “the animal presence” and how the gravity of their fate informs our psychic life. The brutality in nature is the brutality in us; so too the beauty, this diabolical pas de deux jacked up now by the extremity of our times. These poems in their gorgeous imagistic clarity deepen the story of life and ask of us, as the poet asks of herself, “to whom/ have I made reverence truly known?” And what does the poet revere? The word, the wounded land, the wile of the wild, the shade of trees. An earthly constellation." A poet acclaimed for "uncompromising, honest poems that sound like no one else" (The Rumpus) now offers considerations of the natural world and humans' place within it in ecopoetry of both ambitious reach and elegant refinement. Rose McLarney has won attention as a poet of impressive insight, craft, and a “constantly questioning and enlarging vision” (Andrew Hudgins). In her third collection, Forage, she continues to weave together themes she loves: home, heritage, the South, animals, water, the environment. These intricately sequenced poems take up everything from animals' symbolic roles in art and as indicators of ecological change to how water can represent a large, troubled system or the exceptions of smaller, purer tributaries. 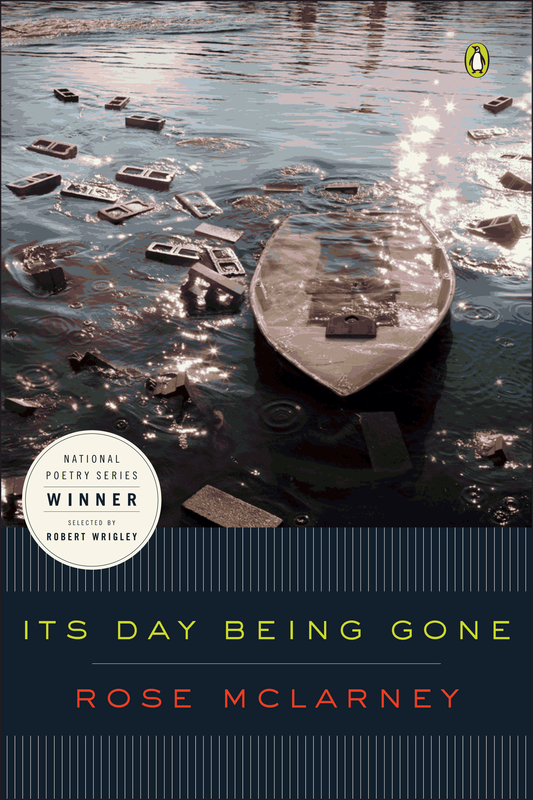 At the confluence of these poems is a social commentary that goes beyond lamenting environmental degradation and disaster to record--and augment--the beauty of the world in which we live. The Always Broken Plates of Mountains is not a book about a way of life; it’s a book about life beyond a single lifetime, the whole, continuous life of one place and the generations of human fidelity to it. Pinched with grief, then soothed with beauty, Rose McLarney’s poems sway back and forth like a treetop in the breeze. Above all, McLarney observes a world charged with the magic of slowness, a phrase that pulses with the truth. This is a moving and carefully wrought book.